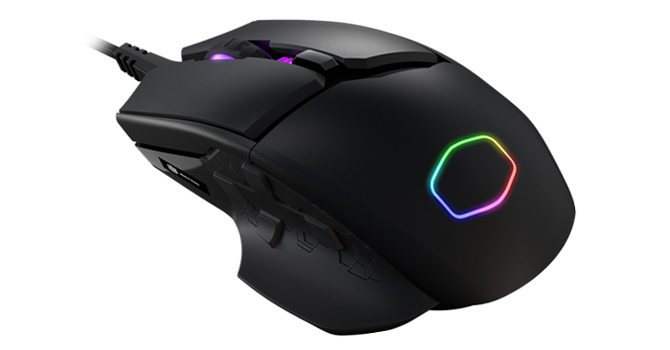 Cooler Master has unveiled a new mouse at CES 2018, the MM830. A year has passed, and it is finally available for the masses to purchase. 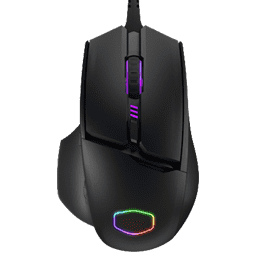 Last year, I reviewed two MasterMice, the MM520 and MM530, and both use the same base materials and sensor as the MasterMouse MM830. The new MM830, however, comes with a bunch of interesting technical features, such as a hidden d-pad and an OLED screen, not to mention the 4-zone RGB lighting with 16.7 million colors to pick from. All these result in a rather hefty price tag, especially compared to other CM mice. 5.12" x 3.24" x 1.71"